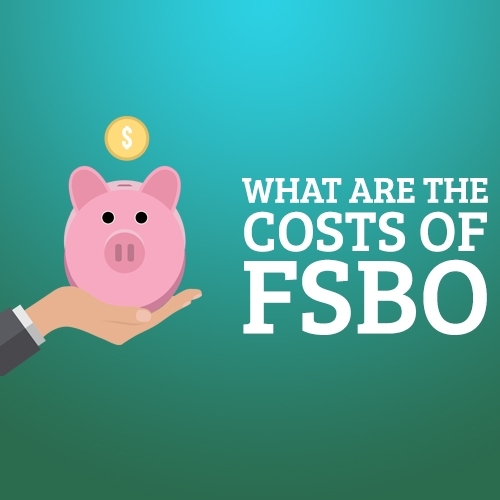 Author Blog | What are the Costs of FSBO? When engaged in a transaction, it can be confusing understanding all the costs. Regardless of whether an agent is involved in the process or you are selling the property on your own, you have selling costs. This chapter will help break down the different costs so you can easily understand the costs associated with selling your house while putting more money in your pocket through these proven strategies. Included in this section are a list of the costs that you may incur while selling your property. Some items may not refer to your specific situation, but if they do, write in the amount for each section. When you go to sell your house, if you missed any payments or if your house is in foreclosure, there may be back payments that you will be required to catch up on. There may be other liens on your house, including Home Owners Association (HOA) fees or other taxes. An important thing to keep in mind is that there may be penalties for the back payments, liens, or taxes. These costs are important to factor in because you will not be able to sell your house until they are paid. Some loans, usually non-government loans, have a pre-payment penalty. A pre-payment penalty means if you pay off your mortgage, typically within the first five years, there is a penalty for doing it too quickly. If you are unsure if this applies to you, pull out your paperwork and see if you have a “pre-payment penalty” or “pre-payment rider” on your note. If you do, that section will outline the terms and conditions. Sometimes, there is a penalty for settling the loan within a set period, regardless of the circumstances. Other times, there is only a penalty for certain situations. FHA, VA, and USDA loans never have a pre-payment penalty whereas other non-government (conventional) loans do. This penalty can impact your bottom line, so it is important to know if you have a pre-payment penalty and what the terms are. Research statistics from Realtor.com state that nationally, home are on the market for about 86 days. Looking at your area’s average days on market, or their “inventory age,” gives you a good idea of how long your house may stay on the market. This information is accessible either through Realtor.com or through Zillow.com. To gain a better idea of what your holding costs may be, let’s use the national average of 86 days, or about three months. Once an offer is put in on your house, the buyer’s lender usually takes about 45 to 60 days to close; however, that process can be even longer. Keep in mind that until you officially sign the closing documents, you are still paying your monthly mortgage payments. So, if your house is on the market for three months and you spend at least two months in the contract, you will end up with five monthly payments. Regardless of whether you are living in your house or not, you will still be responsible for your monthly mortgage payment and holding costs. You may run into a situation where you accept an offer from the buyer, start the closing paperwork, and then the contract falls through. According to Realtor Magazine, about one-third of all real estate transactions fall through. If this is the position you find yourself in, you may need to fix the problems and start this same process all over again. Commonly referred to as “closing costs,” these expenses may account for 2-3% of the total amount of the loan. If you live in a high-cost region like California or New York, closing costs may be much higher and can account for roughly 5-6%. If you are unsure of the average closing costs for your area, you can talk to a lender who specializes in your county or state. Fortunately, transaction expenses are typically negotiable between the buyer and seller, so if you can negotiate for a higher selling price but pay some of the closing costs, it can go a long way, as the buyer will not have to bring as much to the table. Most houses need some kind of cosmetic design fix-up, whether it is a new carpet, paint, or yard work. If you want to sell your house for the top dollar, your house needs to be in excellent, move-in-ready condition. When buyers view your property, they are mentally assessing what they will need to change or update. If they choose to put an offer in, they take these changes into consideration, which may lower the purchase price. Properties that are in move-in-ready condition generally sell faster and for a higher price than properties that have not made any renovations or changes. In today’s market, a FOR SALE sign is no longer enough to sell your house. If your house needs more than paint, carpet, or yard work, then you may need to consider selling it as a fixer-upper or adjusting the selling price to include the renovations needed. Remember: this can limit your potential buyers, but if you invest in those minor cosmetic changes, you will definitely see a faster selling time and a higher purchase price. Selling a house without a real estate agent can save you thousands of dollars in sales fees. Even though this can save you money, there are many costs associated with selling a house that an agent habitually covers in their commission fee. Furthermore, the time that is involved in selling a house without an agent is transferred to the FSBO seller. A meaningful amount of time and money are involved when selling a home by FSBO. 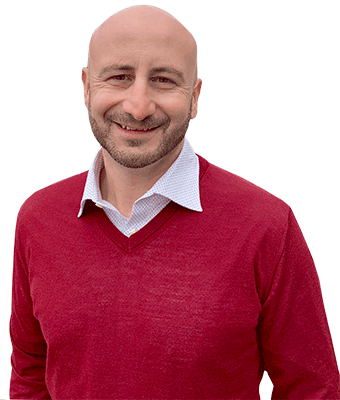 The seller can do this by comparing recent sales prices of similar properties in the area and adjusting their price to match those, or they can use a professional appraiser ($350 and up). You can get a real estate attorney to write one up for you, or you can purchase a boilerplate contract or find one free online ($200 and up). You can purchase a listing on MLS from some real estate agents, as agents are the only ones that can list on MLS. If you use this option, you must stipulate a commission amount you are willing to give a buyer’s real estate agent ($200-$500 for the MLS service plus a 2-3% final sales price commission fee). Advertising costs can vary widely. Several websites like Craigslist will list a house for no cost, but others like eBay can charge for a fixed price listing. Advertising materials such as FOR SALE signs, brochures, pictures, or classified advertisements can become costly ($50- $2,000 on average). Having a professional home inspection is strongly recommended for many FSBO sellers. Most buyers will hire a professional inspector to find any flaws or deficiencies in the house they are considering purchasing. 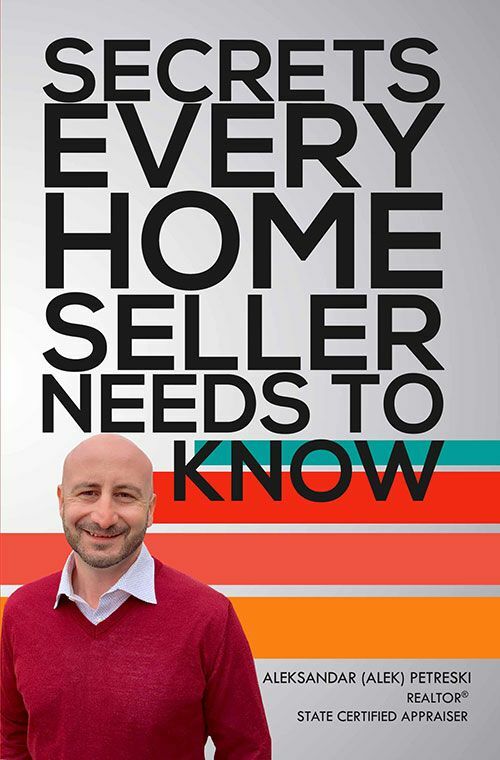 A seller is liable for main deficiencies in the house that they know about (or should know about). Having a home inspection done gives the seller guidance on what a buyer will find in the house and offers the seller a chance to repair any deficiencies before listing the house for sale ($200-$500). Surveying the property is important in order to define the exact scope of the property being sold. Usually, you can find this information in a local tax office and for a small fee, you can get a copy of the property boundaries ($15-$200 or more). Most real estate agents will hold at least one open house, but you’ll need to prepare your house and advertise for your open house on your own ($100). · Other costs include: staging your house to impress buyers, assessing the buyer’s financing on your own, your own financing of the deal, house warranties, the closing attorney, and negotiating the deal with the buyer. Choosing whether to sell your house FSBO or through a real estate agent depends on your position and how motivated you are to take on this process by yourself. There are plenty of options and resources available to you regarding selling your house, but as seen in the previous section, costs can become quite hefty. Using a real estate agent, most of those fees are covered in their commission rate. Even though 6% seems like a lot, when you break down the costs individually, it isn’t that much, and it may expedite the selling process. If you start planning ahead of time, you may find ways to reduce some of the costs whether by handling the tasks yourself or getting competitive bids. · Cosmetic repair whether by painting, window washing, carpet repairs, landscaping, or other fix-ups. · Staging your house can help impress buyers in a large way. If you choose not to stage your house, add decorative or new items to your house. · Real Estate Agent commissions, other credits to the buyer, transfer taxes, house warranty for the buyer, capital gains tax, and moving costs.